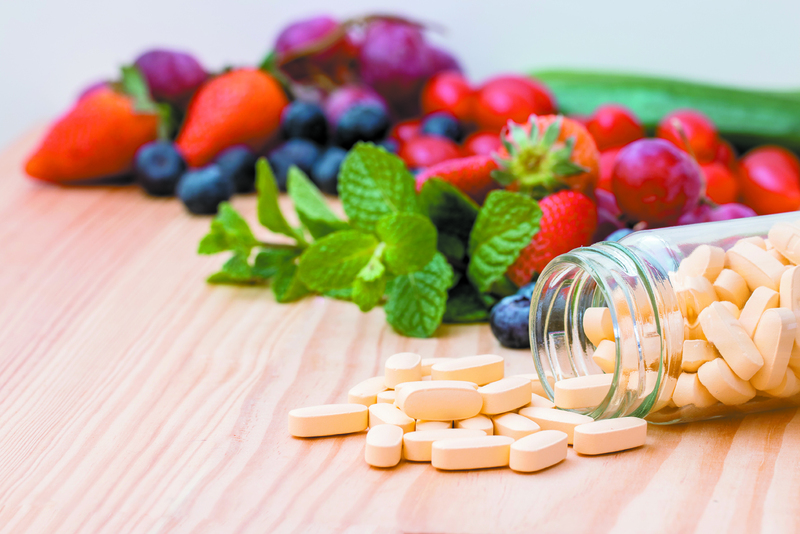 It seems every few months there is a new report on the health benefits or concerns about foods or products such as wine, chocolate and multivitamins. With the beginning of a new year being a common time for people to reevaluate their eating habits, we asked two local dietitians what their thoughts were on these widely debated topics. Laura Ronen is a clinical nutritionist with Crystal Run Healthcare; Shelly DeHaan is the director of the Dunkelman Diabetes Center at Orange Regional Medical Center and the Catskill Regional Diabetes Self-Management Program. LR: Basically the consensus of opinion is that moderate drinking is considered safe, and that it does have some health benefits. So if someone already does drink a moderate amount — and that's considered one drink a day for women and two drinks a day for men, and a drink is considered a five-ounce glass of wine or a 12 oz. beer or 1.5 oz. of hard liquor 80 proof — studies have been shown to show some health benefits such as reduced blood pressure, less instances of heart disease. But by the same token, excessive drinking has the opposite effect. It can cause high blood pressure, can cause alcoholic liver disease and can cause impaired driving. So you have to be careful about making recommendations about alcohol in general. 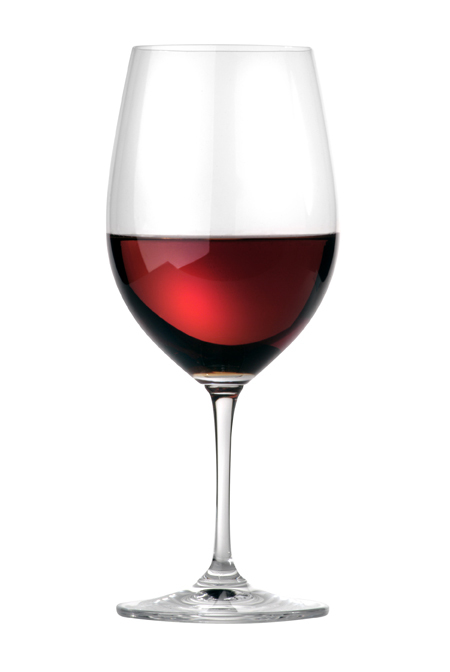 SD: Wine specifically does have some medicinal benefits in regards to cardioprotectants. It can lower your LDLs (bad cholesterol). Calorically, wine or beer or any kind of alcohol does have a lot of calories, so it's not something that's conducive for weight loss. LR: I get this question a lot. So dark chocolate does have antioxidants in it. Similar to wine, a little bit of dark chocolate is probably fine. To be totally honest, I don't know that there is a health study that shows the benefit of eating dark chocolate on any specific health issue, but it does have antioxidants, and antioxidants have been shown to have positive effects on lowering inflammation. But you have to keep in mind that chocolate has a lot of fat, saturated fat in particular, so eating too much chocolate can be bad for your cholesterol, which has negative effects on your health. So I would say if you like chocolate, dark chocolate is probably healthier for you. It has less sugar, too, than milk chocolate does, but still enjoy it in moderation. SD: The flavonols (antioxidants) are in the cocoa bean itself. So when cocoa beans are processed, they're processed and a lot of those benefits are lost. 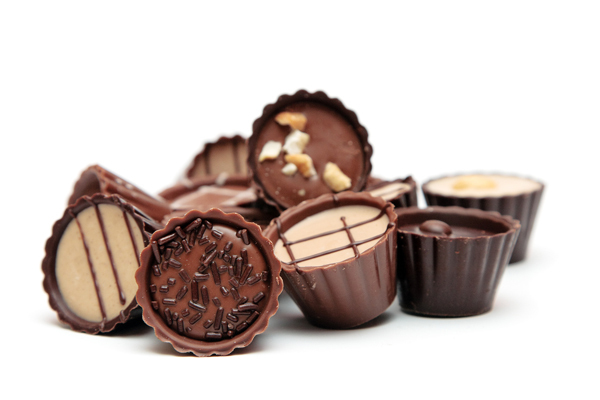 Milk chocolate would be a diluted type of product because they've added sugar, they've added fat to the product. Dark chocolate would retain more of its benefits, but even when chocolate is processed to make dark chocolate, you still have some loss there. But there is a beneficial effect, helping to improve LDL cholesterol. So those flavonols are also found in cranberries, apples, peanuts, onions, and wine, specifically red wine. LR: They consider 400 mg of caffeine or less safe to consume everyday if you're an adult. But coffee can definitely make you more alert. There are studies that come out every couple of years which sway one way or the other with coffee, or with caffeine in general. But coffee is safe to drink, unless you're having issues of overstimulation or lack of sleep at night. 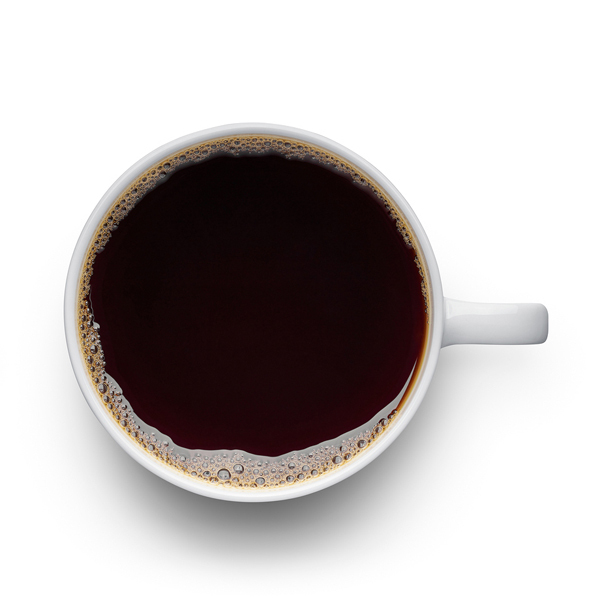 Coffee in particular stimulates acid production in your stomach, so if you have any sort of heartburn issue, coffee is not something that you should be drinking. SD: Americans can't give up their coffee. We know that. Drink a limited amount, which is what most physicians tell their patients. As far as quantity, dieticians will usually say no more than two cups per day. LR: So I think that it's perfectly safe for most people to take a multivitamin, because most multivitamins are water-soluble vitamins and they're giving you the recommended daily value for those certain vitamins and minerals. But it's possible to overdose on vitamins, so I would say just one multivitamin a day is probably not a bad thing to do. I usually feel like it's better to get your vitamins and minerals from food, but if you feel like you're not eating well enough, that you might be deficient in something in your diet, it certainly doesn't hurt and would probably be a good thing to take a multivitamin. There are definitely different doses of different nutrients that can interfere with certain medications that you're taking, so if you are taking several medications, ask your doctor if it's okay to take a multivitamin. SD: It's very difficult to get 100 percent of our daily need in a day, so multivitamins are good insurance to take because they supplement or fill in. But vitamins should never be used as a substitute to replace our key vitamins, minerals and nutrients. It is a good idea to make sure before you start any supplement, that you speak to your primary care provider or dietician, and to make sure that you disclose if you're taking anything. And that includes vitamins, minerals and any herbal supplements as well, because there can be a lot of drug-to-drug interaction or even food-to-drug interaction. A lot of people don't think of taking vitamins or supplements as a pharmaceutical, but it is. LR: There are people who think that following a gluten-free diet has health benefits. I don't believe this is scientifically proven, but I've heard that the gluten-free diet is good for children with attention deficit disorder. A gluten-free diet can help you lose weight in the sense that if you cut out all bread and pasta, you're getting rid of a lot of calories in that way and that could potentially help people lose weight. And you can follow a gluten-free diet in a very healthy way. 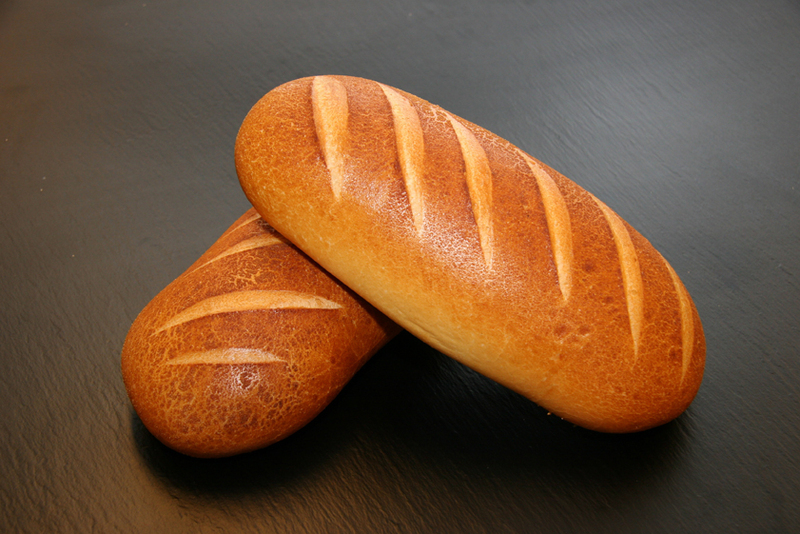 For example, gluten is found in products that contain barley, rye or wheat. You eat rice and corn and potato in place of the pasta on your plate. And they do have several kinds of gluten-free bread available on the market or you could just not eat sandwiches. They have cauliflower crust pizza. I think the downside of a gluten-free diet is when people sort of run with the idea that anything that's gluten-free is good for them, because there are a lot of junk foods that are marketed toward this audience. So you can get yourself into trouble if that's all you're following. SD: The tolerance for wheat varies from person to person. We can't say that a gluten-free diet is good for everyone. I think it does depend on the person, and their history, and their symptoms of what they experience when they do eat gluten-containing products. SD: When talking about children and adolescents, calcium is an important piece for bone development, tooth development and growth. And dairy is the highest as far as getting calcium into the diet. 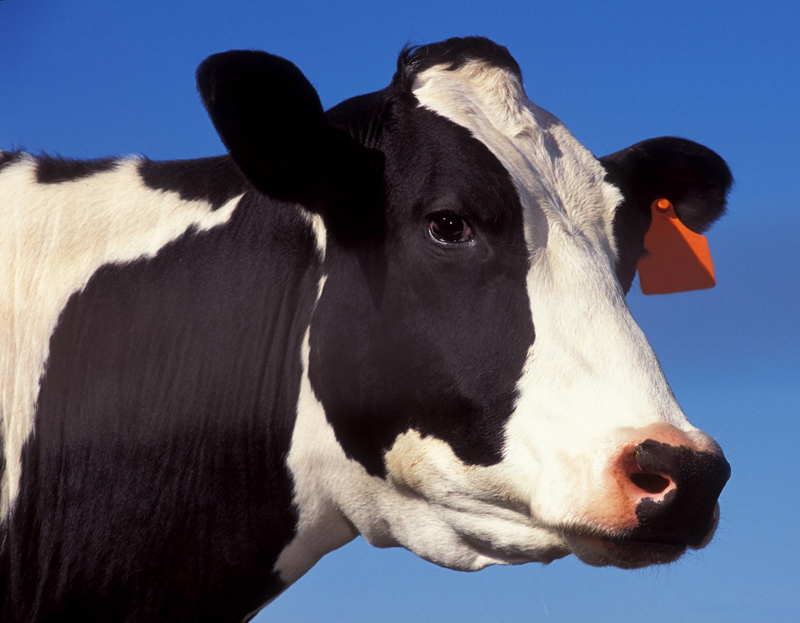 Other things can be calcium-fortified, or calcium-rich, so there are other ways to get calcium in, but dairy is and will be our highest calcium-containing products. A lot of times dairy is given a bad rap because of things such as bovine growth hormone that's used, but you can get non-BGH milk. You can buy organic milk. A lot of farms have a raw-milk license. So you can get healthy alternatives for dairy products. It's a choice (to stay away from that hormone.) And it's just like organic and GMO. I think people need to have an understanding of what's in our food and make an informed decision as to whether they want to go organic. I think we need to make those informed decisions. For me, when educating patients around nutrition, my focus is usually on eating unprocessed, whole foods — trying to stay away from highly processed foods, added fat and added sugar. Just go back to basics. LR: As far as people who feel like they are clearer-headed or they have more energy if they're staying away from dairy, I don't know that there is scientific evidence to support a dairy-free diet for that reason. Dairy products are a very good source of calcium, and I think that a lot of women in particular are lacking calcium in their diet. So if you want to go dairy-free, I'm sure there's a way to do it and still be healthy, but in all likelihood, you probably need some sort of a calcium supplement. SD: I think that a lot of times what people are looking for is the one perfect diet or the one perfect food. There's not one of anything. A lot of times, people are looking for the quick fix. But while weight loss is good, we need to look at the long term and chronic complications that need to be managed. Numbers are going up for obesity and then diabetes. We do need to take a hard look at what it is that we do individually, not just as a community, and be more mindful in our approach to how we eat, what we eat and how much. More than 84 million people have prediabetes as of 2015. You may not even know because there are no signs or symptoms. Prevention of diabetes does link to obesity, links to cancer and cardiovascular disease. More than 80 percent of adults in this country are either overweight or obese. Readers can find out their risk for diabetes at Doihaveprediabetes.org. LR: The bottom line is — eating a healthy, low-fat diet, with not too much processed food, plenty of fruits and vegetables, a good amount of fiber, drinking plenty of water — having all of those things as part of your diet sets the base for health, and then if you add a little chocolate or a little wine, there's no harm to it. But I feel like people are searching for the one thing that's going to make them healthy and I don't know that that really exists. I think it's really balancing your diet. Start 2018 with a new, sculpted body!